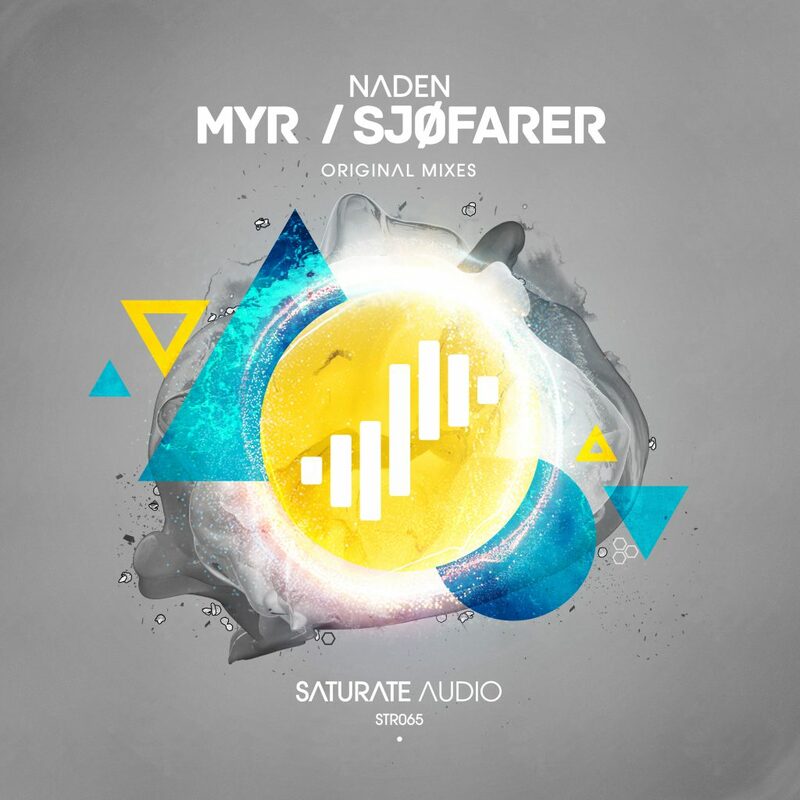 Saturate Audio proudly presents the 65th release that comes from one of our favorite producers, Naden! Myr / Sjøfarer EP, is here to rock your world! Two mind blowing pieces of music with memorable melodies, and the unique ‘Naden’ sound. Must hear!